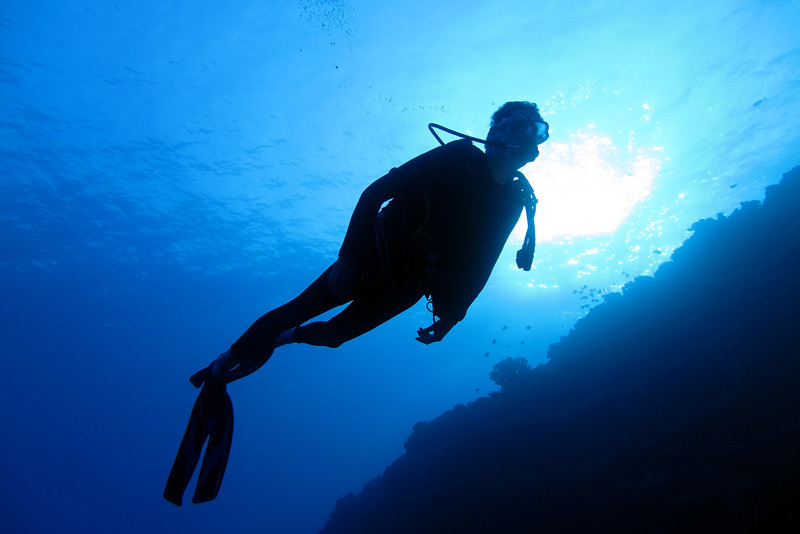 Learn to Scuba Dive with a Professional Instructor to teach you easily to breathe underwater! Repeat Beginners and Certified Divers love to explore the reef and visit with the Hawaiian sea life. Learn to ride a DPV scooter today, Fun, easy, saves air, and explore more reef! I will be your Private Guide, there to provide the best equipment, briefing, animal interaction, photos, safety, and most importantly, BOTTOM TIME! Experience the thrill and natural beauty of Maui’s sharks. Start in the Maui Ocean Center Aquarium and move onto caverns for White Tips and Molokai for the Hammerheads. I can safely guide you in learning how to dive with respect of these awesome animals. Enjoy the Solitude of a Private Dive. Maui Scuba Diving Sites for BEGINNERS, CERTIFIED, AND ADVANCED DIVERS. Read the Maui Scuba Diving Reviews Here! Beginner Pool and SCUBA Dive Class, Ages 10 and Older. Certified Divers or Repeat Intro Divers. Ages 10 and Older. Certified Divers Only, Ages 12 and Older. Certified Divers, Ages 12 and Older. Certified Divers and Repeat Intro Divers, Ages 10 and Older. Certified Divers Only, Ages 12 and up. Certified Divers or Qualified Repeat Intro Divers, Ages 10 and up. WOW when diving with Blaze it’s not just any dive you get the COMPLETE experience! Even if it’s your first dive or if you are an advanced diver contacting Blaze is all you have to do, this is the easiest part of planning your trip to Maui! Blaze took my kids out on there first dive and instantly they fell in love and no my kids are certified and we have a hobby we all do together!! When planning a trip with teens it’s nice to know our time with Blaze we will be making memories that will never be forgotten. And the pics Blaze took are the BEST family pics we have ever had! Blaze has some amazing dive locations that are fun for EVERYONE! Even if you don’t dive you get to experience some amazing “local secret attractions” in Maui. Don’t make the mistake of diving in Maui with or without kids without contacting Blaze!